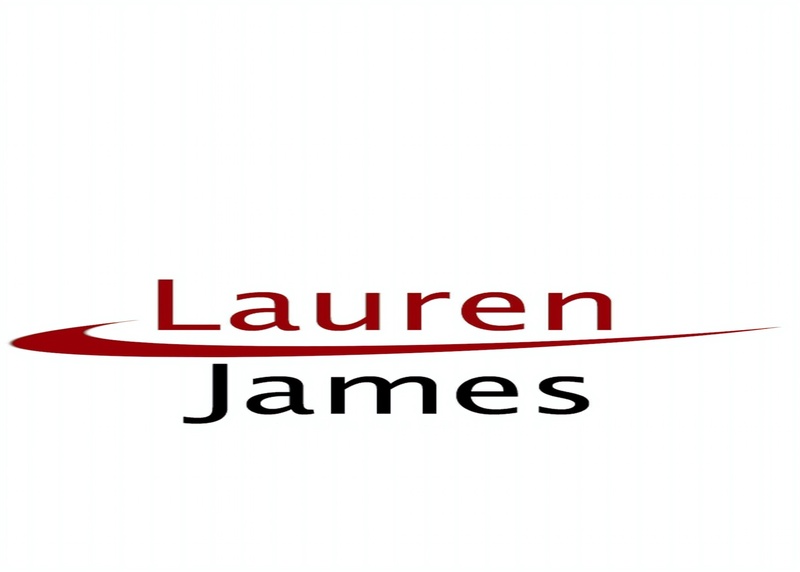 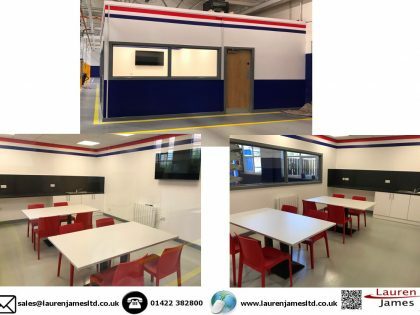 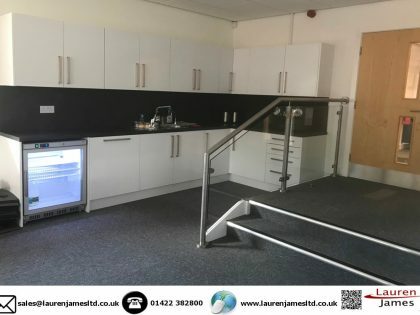 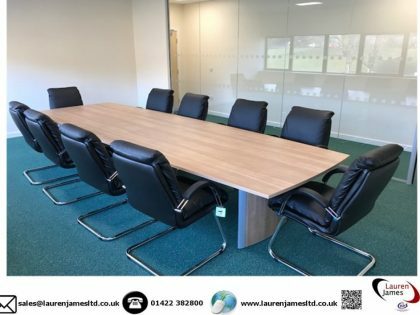 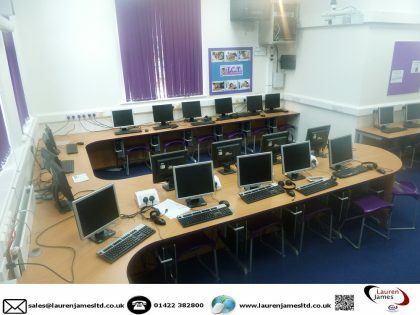 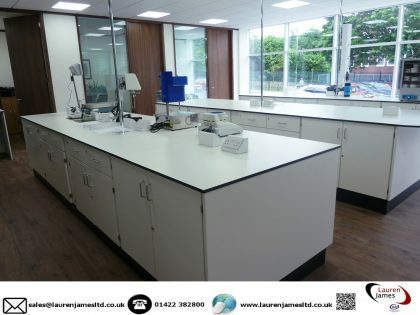 Lauren James Office Interiors Ltd is a family run business set up in 2004 and has seen year upon year growth in business due to our quick response and the ability to source quality goods for our clients at competitive prices. 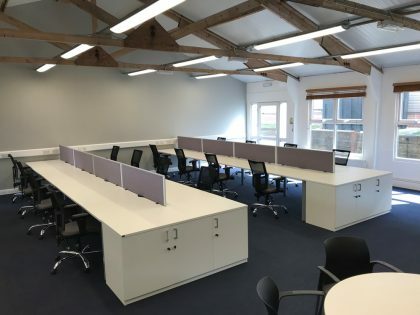 We moved to larger premises in 2007 and increased our staff due to demand for our goods and services. 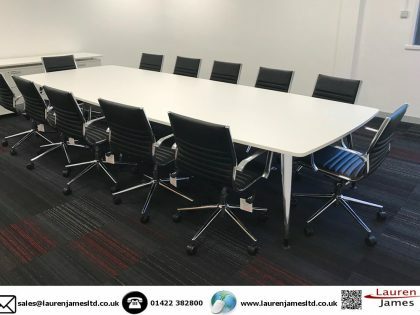 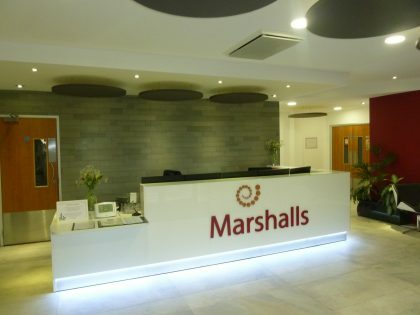 Initially set up to provide quality office furniture products we are now able to offer a full interior service including structural and electrical work. 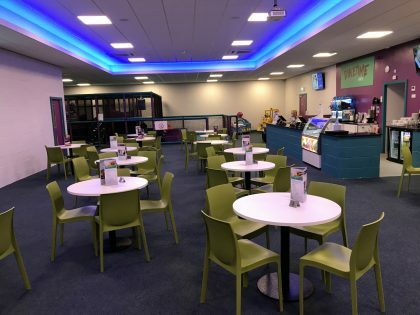 More recently we have diversified into the leisure market and now offer goods and services to hotels, restaurants and cafes etc. 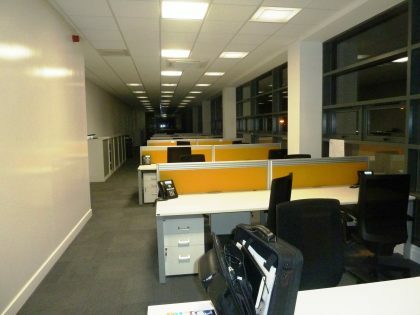 Our client base ranges from the small private business to large PLC`s with the same level of service guaranteed to all. 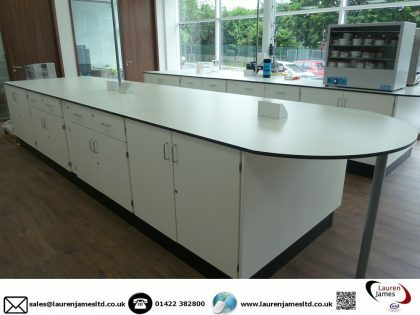 We are constantly striving to improve our website and expand the range of items we can offer. 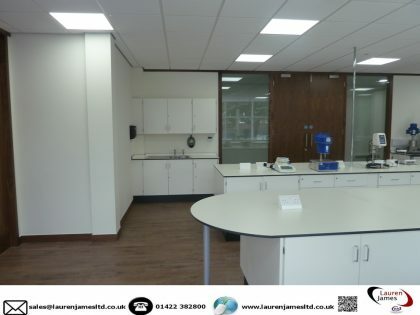 It is our aim to ensure all our customers are happy with the products and services we provide.